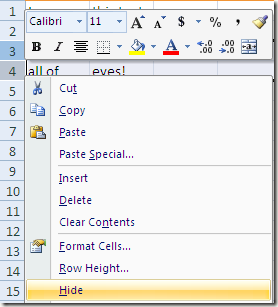 through a comprehensive list of items you can hide in Excel. 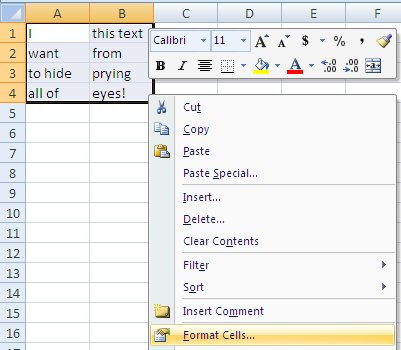 If you’re interested, you may also want to check out my previous article on how to hide text in Word. Now let’s talk about all the stuff we can hide in Excel! 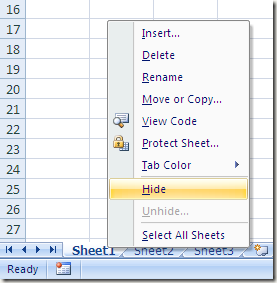 To hide a sheet or tab in Excel, right-click on the tab and choose Hide. Pretty easy eh? Once hidden, you can right-click on a visible sheet and select Unhide. 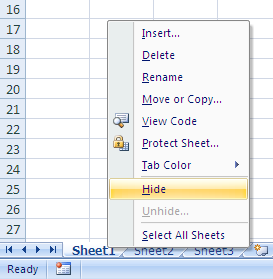 All hidden sheets will be shown in a list and you can select the one you want to unhide. the fact that if you hide cells, what would you replace them with? are not visible, but can only blank out individual cells. Here’s how. 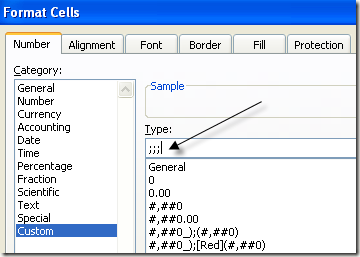 Right-click on the group of cells and choose Format Cells. On the Number tab, choose Custom at the bottom and in the Type box, enter three semicolons (;;;), without the parenthesis. replaced with what you typed. 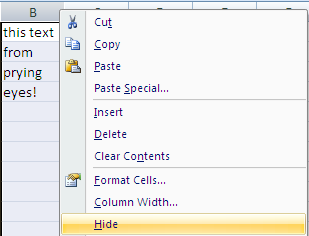 If you want to hide an entire row or column, select the row(s) and column(s), right-click and select Hide. C and then right-click and choose Unhide. 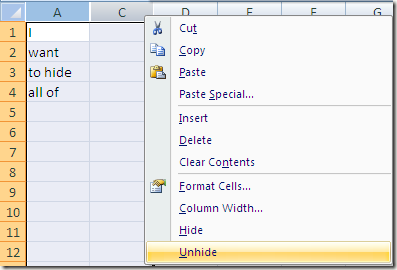 things: set the cells to Hidden and then protect the sheet. 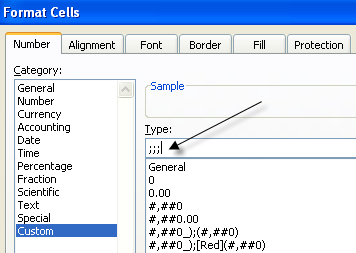 First, I will select three cells in column D, right-click and choose Format Cells. 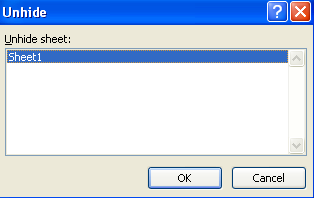 Now click on the Protection tab and check the box that says Hidden. Note that this will not hide anything. 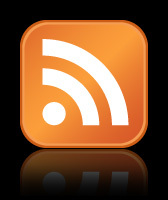 You now have to click on the Review tab and then click on Protect Sheet. 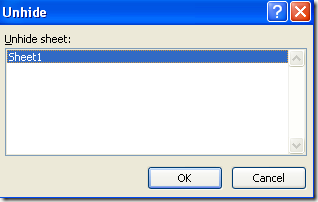 formulas (by pressing CTRL + ~), they will not be visible, however the results of that formula will remain visible. I’m not sure why you would want to do this, but you can also click on the View tab and click on the Hide button under Split. 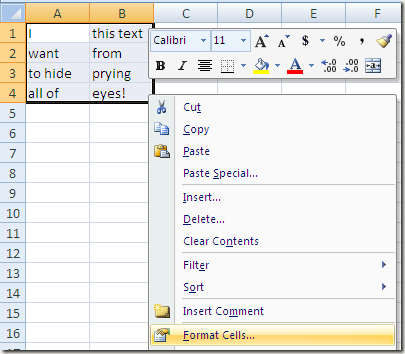 This will hide the entire workbook in Excel! 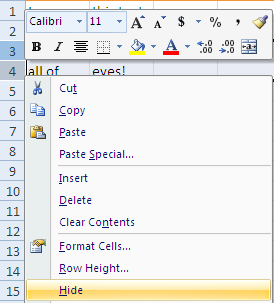 So now you’ve learnt how to hide workbooks, sheets, rows, columns, cells, and formulas! That’s it. Enjoy!